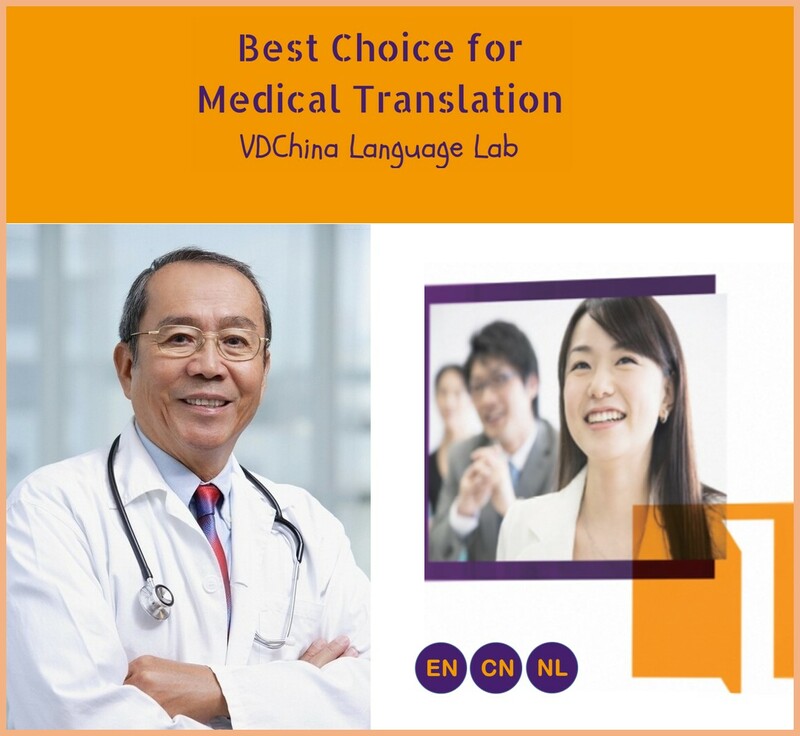 VDChina Language Lab (VDChina in short) is a Chinese-English-Dutch language service provider specialized in Medical, Pharmaceutical, Life Science, and Marketing fields. It is a one-man business registered in the Dutch Chamber of Commerce (registration No. : 63123630). 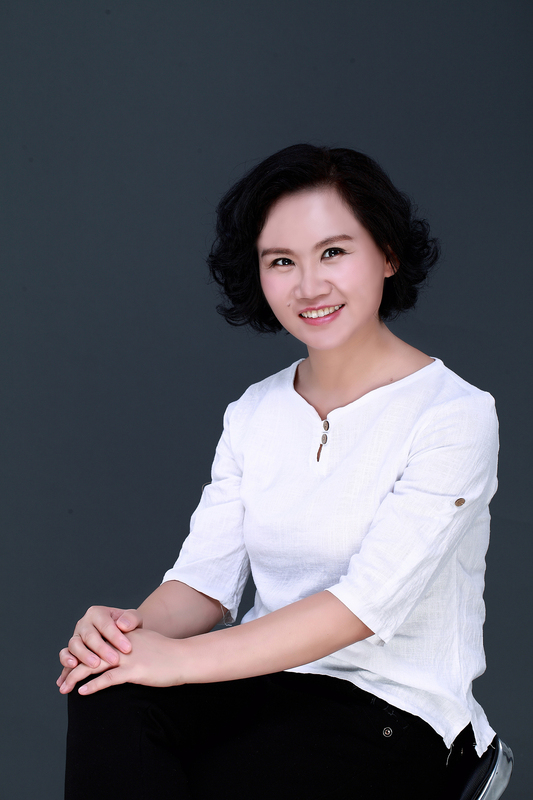 Vivian Du, the owner and chief translator of VDChina，is a native Mandarin Chinese speaker and Ph.D. holder in Biomedical Sciences. She has been living in Europe (mainly in the Netherlands) since 2007 and working as a freelance medical translator since 2014. Before the establishment of VDChina, Vivian had seven years of work experience as a biomedical scientist in University Utrecht, and before that from 1999 to 2007, she studied clinical medicine and worked as a resident doctor in China. Vivian has a great passion for language. She uses Chinese, English and Dutch daily in both everyday life and her freelance profession. 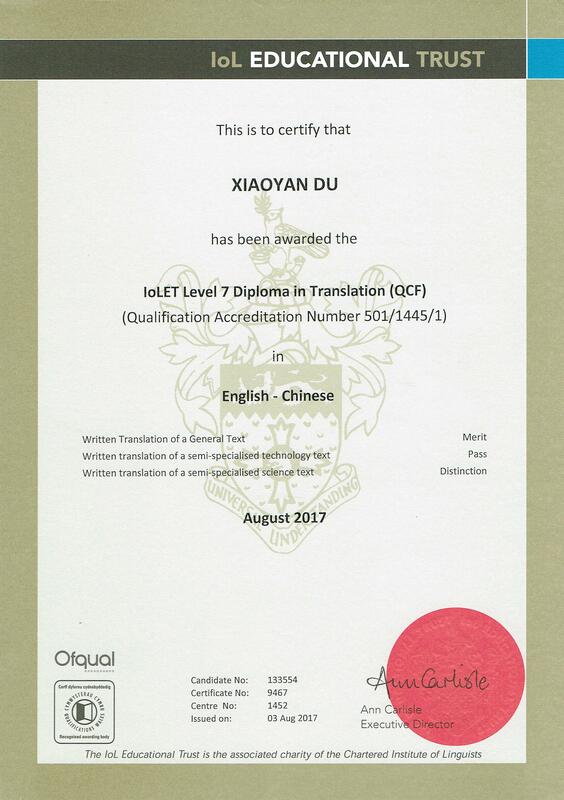 She obtained DipTrans IoLET (Post Graduate Diploma in Translation, English to Chinese) in 2017, Diploma for Dutch state examinations NT2 II (staatsexamen Nederlands als Tweede Taal, Programma II) in 2015, and Japanese-Language Proficiency Grade 3 in 2002. 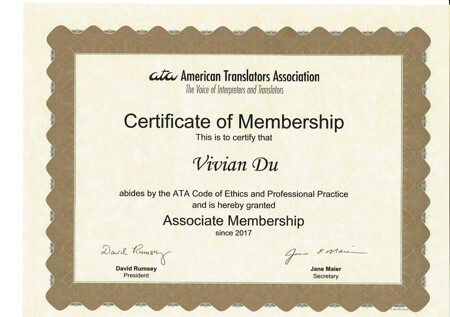 She is a member of American Translators Association (ATA) and a Certified Pro at the translators’ platform Proz.com. 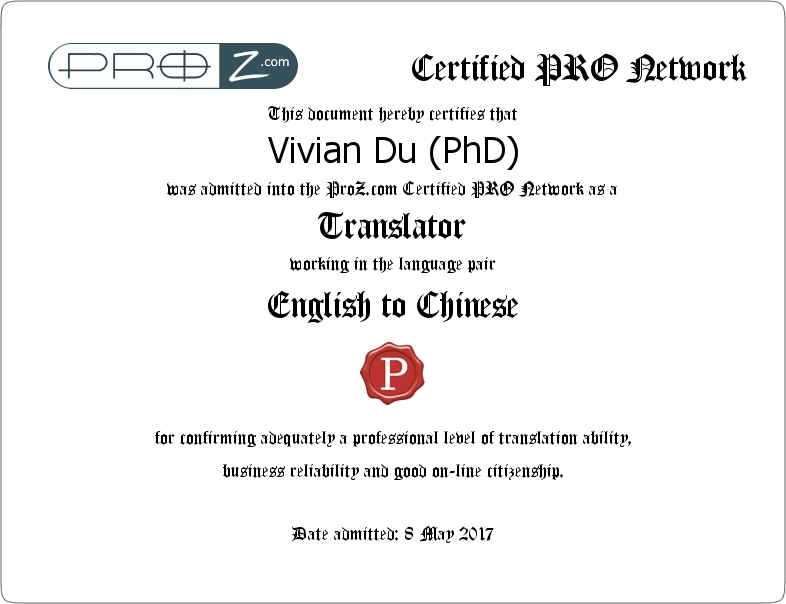 To learn more about Vivian, please visit her Proz.com Profile, Linkedin Page or click here to view her CV. Besides being a translator, or a medical linguist, she is also a mother of two lovely kids and has a Dutch-Chinese cross-cultural family. 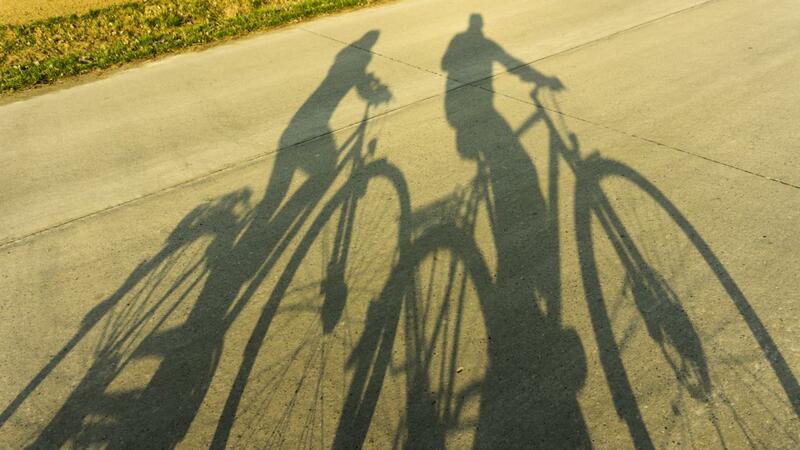 She likes cooking, reading and cycling on the flat bicycle roads in the Netherlands. She is that type of person that people would say to be serious-minded, responsive, and reliable.